This Fall you are invited to be apart of the Sacred Journey & StorySharing Series. "True belonging doesn't require us to change who we are. It requires us to be who we are." 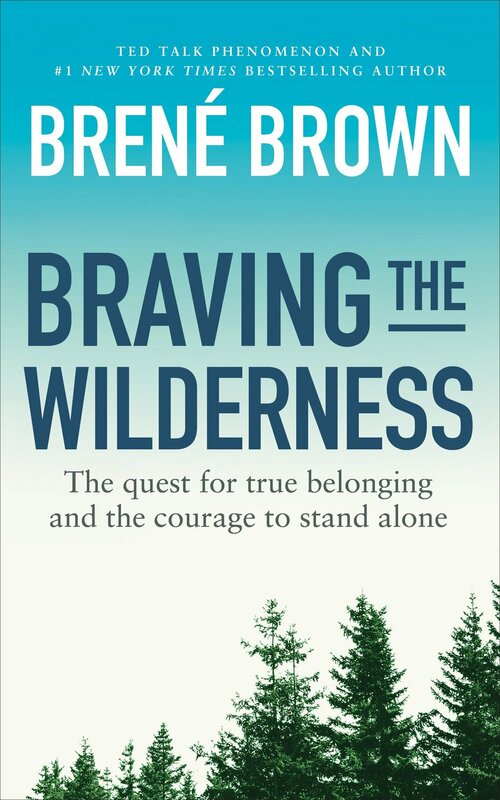 Social scientist Brene Brown, PhD, LMSW, has sparked a global conversation about the experiences that bring meaning to our lives--experiences of courage, vulnerability, love, belonging, shame, and empathy. In Braving the Wilderness, Brown redefines what it means to truly belong in an age of increased polarization. With her trademark mix of research, storytelling, and honesty, Brown will again change the cultural conversation while mapping a clear path to true belonging. Brown argues that we're experiencing a spiritual crisis of disconnection, and introduces four practices of true belonging that challenge everything we believe about ourselves and each other.